This body tea is comforting to the mind, body & spirit. Compresses and herbal soaks have long been used for their curing properties. Ours is designed especially with the body piercing in mind. May be refrigerated and used for up to 3 days. Not for consumption. 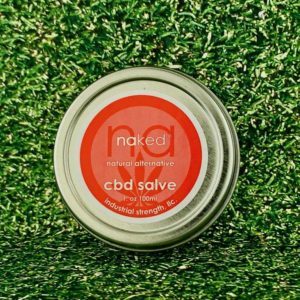 Naked Body Tea is made from only the finest in natural ingredients to help speed the recovery of your new piercing or tattoo. To Use:Boil in 4 cups of water. Apply to piercing with clean cloth or gauze. May be applied with a squirt bottle, rinse thoroughly. Use one bag of tea in warm bath to ease healing….relax and enjoy! My piercer recommended this for one of my stretched lobes that is healing slowly. I boiled the tea bag in 4 cups of distilled water and add it to my twice daily sea salt soaks. The smell is lovely! My piercer recommended this to me when my new daith piercing started to get the dreaded bump and I’m so glad he did! It’s amazing! It only took a few weeks for the bump to go away. I’m back to using salt water soaks but if my daith gets irritated at all I just make up some of this tea and soak it! The irritation clears up in a few day! Great product!